32 watts of power used for 120 watts of incandescent equivalent light output. 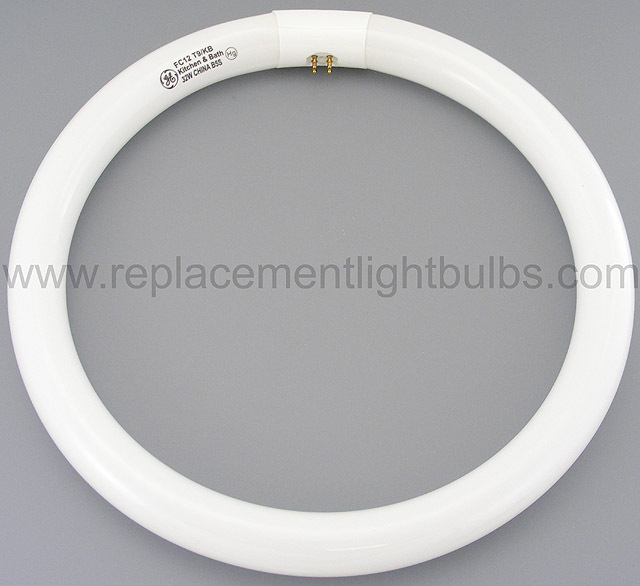 Replaces twelve 1,000 hour regular 120W light bulbs. Twelve times the life and 20% of the power consumption of incandescent light bulbs.